As you may have guessed, yet another chunk of seven days has passed, prompting as always, a recap. 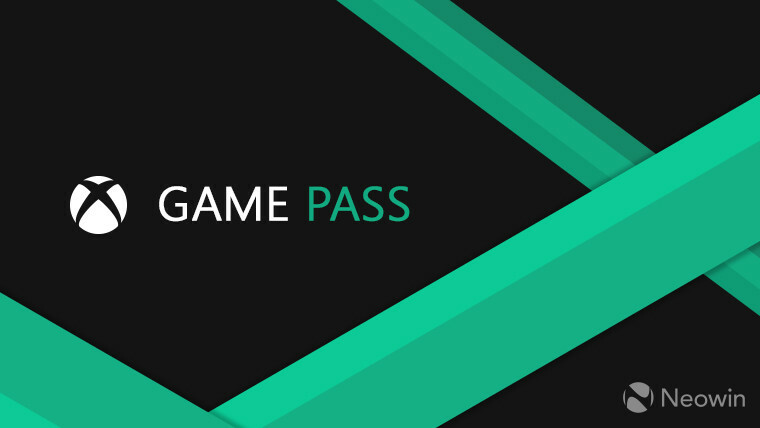 This time, a few more previews surfaced, the usual sprinkling of patches was present, and a rather interesting home for Game Pass was revealed. 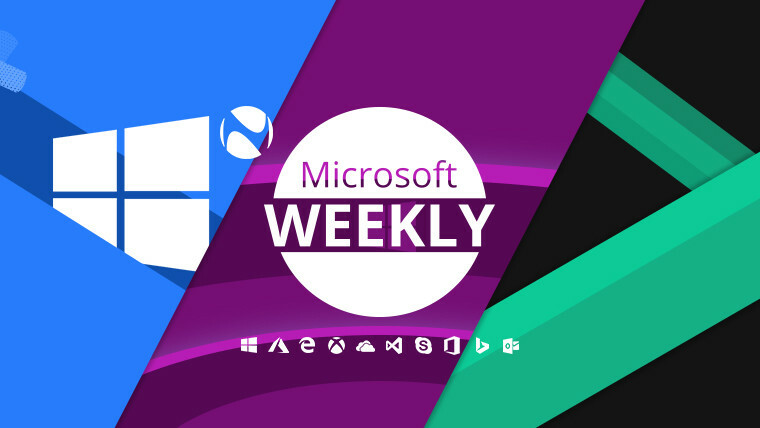 Be sure to find all that - and as usual, a little bit extra – in your Microsoft digest for the week of February 16-22. IE will fail to load images that contain a backslash (\) in the relative source path. The solution is to change the backslash to a forward slash (/). The issue has been marked fixed by KB4486565 for Windows 7, released February 19. Applications using the Access 95 file format may stop working. The solution outlined is the same as the one for Access 97 databases (opening in a newer version of Access and converting the format). Affected versions: Windows 7, 8.1, 10, fixes detailed below. The first character of the Japanese era name is not recognized, causing date parsing issues. 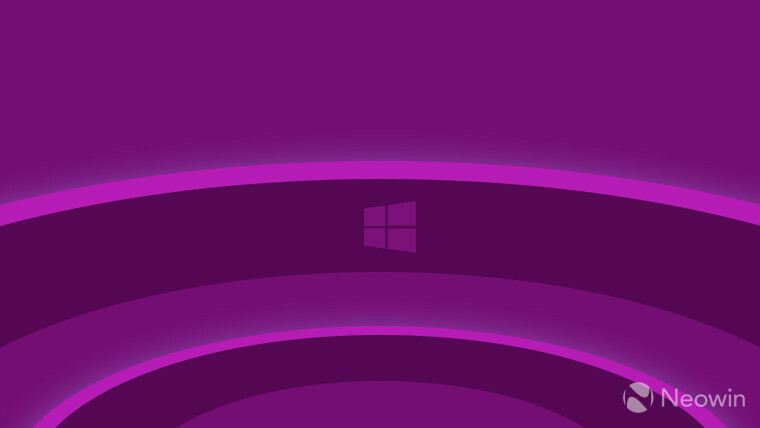 A fix will be provided in a future update, with Microsoft recommending that you modify the relevant registry entry (detailed at the link above). Affected versions: Windows 7, 8.1, Windows 10 1511-1809, fixes for the latter detailed below. 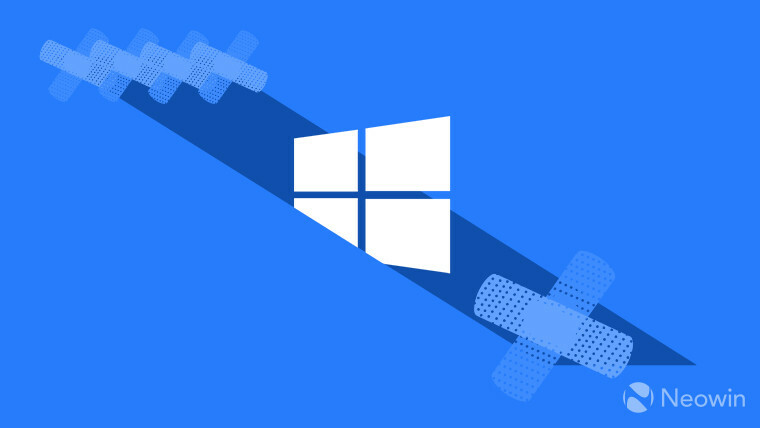 April 2018 Update (1803): KB4487029, build 17134.619 – fixes the three issues described above, as well as issues around lock screen images, Timeline causing File Explorer to crash, the Photos app not working when used from the Mail app, the issue causing a STOP 0x1A error when using certain apps, and more. There are no known issues. Fall Creators Update (1709): KB4487021, build 16299.1004 – fixes the three known issues described above, as well as a subset of the issues from 1803, and bugs with updating user hives, time zone information for Chile, app compatibility evaluation, and more. There are no known issues. Creators Update (1703) Education, Enterprise: KB4487011, build 15063.1659 – similar changelog to 1709, with the addition of a fix for routed pointers to item identifier lists in File Explorer. There are no known issues. Bizarrely, the original version of Windows 10 (1507), or rather, the one offered to those on the Long-Term Servicing Channel, got an update this week too. What’s odd is that the patch (KB4491101, build 10240.18135) fixes just one of the three known issues – the one in IE -, as well as a reliability issue with win32kfull.sys. The bugs concerning Japanese era characters and the Access 95 file format are still present, with the latter having a more involved solution presented at the link above. Microsoft loves previews, as evidenced by it having an Insider Program-like structure for a number of its apps and services. One of them is of course Windows Admin Center - formerly Project Honolulu -, which this week unveiled Preview 1902 to Insiders. Beyond improvements to a few SDN (software-defined networking) tool improvements, this preview also introduces shared connection lists for members of the same Admin Center Gateway, and a new script which allows folks to bring saved connections from Remote Desktop Manager to Admin Center. The two known issues concern the addition of empty VHDs to VMs – after which you won’t be able to save your changes -, and the value under Azure Virtual Network Gateway Address. The latter will be formatted as a hyperlink, though it will lead to an invalid address. Folks in the Fast ring got build 18342, complete with more vague ‘gaming improvements’ – the changelog point is virtually identical to a previous build -, improvements to WSL (Windows Subsystem for Linux), and a new Timeline extension for Chrome. As is usually the case at this point in development, the fixes list is longer than the one with known issues. 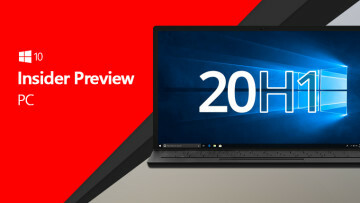 Among the issues no longer present, there’s the black screen in Windows Sandbox, Settings crashing when you navigate to Advanced Display Settings, Malwarebytes Premium not being able to be turned on, frequent DWM crashes, video and audio lag when projecting from certain devices, and much more. Some known issues still linger, like the now ‘classic’ bugcheck in games with anti-cheat software, Creative X-Fi sound cards not working properly, as well as some Realtek SD card readers not functioning as intended. It’s worth noting that the download of 18342 was blocked on Skylake processors and above, an issue fixed in build 18343 that Microsoft released a day after 18342. Beyond that, the newer variant also fixes a bug which required an additional reboot when performing Reset this PC and selecting Keep my files on a device with Reserved Storage enabled. None of the other known issues have been resolved. This all brings us neatly to Skip Ahead, and build 18841 of the 20H1 development branch. The list of fixes revolves mostly around Windows Sandbox, and the known issues mirror those in build 18342. Due to this being so early in development – 20H1 is supposed to be fully available in the first half of next year – the mirrored fixes and issues aren’t surprising. Just like 19H1 on Windows 10 will bring a fair few features to the OS, so will the equivalent on the Xbox One family of consoles. 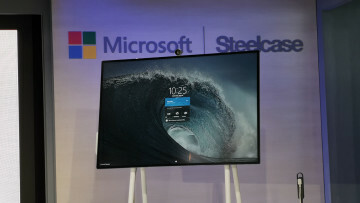 These new features have been kept a tad close to the vest by Microsoft, though light was shed on them on Thursday. Among the niceties brought in by version 1904, there are Xbox Game Pass quests which will show up directly on the dashboard, message requests – with priority for Xbox Live friends -, the ability to restart your console from within Power Center, a feature called suggested uninstall to help you free up space, as well as some experimental features which haven’t been revealed yet. What has been revealed though is the addition of five new titles to the Backward Compatibility list. These are Resident Evil Code: Veronica X, Lost Planet, Lost Planet Colonies, Lost Planet 2, and Lost Planet 3. With the exception of the first Lost Planet, these are all available for purchase for $19.99 a pop. We should stick to the subject of addition a tad longer to mention that Paradox Interactive has collaborated with Microsoft to launch an open modding platform dubbed Paradox Mods for both PC and Xbox One. Sadly, at the time of writing, this is only available for the publisher’s Surviving Mars title. Also on the subject of addition we shift to Xbox Game Pass, which since February 21 lets you play Headlander, and Disney Epic Mickey 2: The Power of Two as part of the subscription. Coming to the service on the 28 of this month are The Walking Dead: Season Two, as well as Alien: Isolation. Interestingly enough, we end with a bit of a weird rumor which states that the Redmond giant is looking to bring Game Pass to the Switch. Using both its established game subscription service and Project xCloud, Microsoft is reportedly going to port some of its Xbox-exclusive titles to the Nintendo console, with 2015's Ori and the Blind Forest being cited as an example. 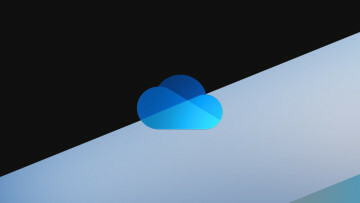 More demanding titles would utilize xCloud’s game streaming infrastructure to work around the technical limitations of the hybrid console. According to the rumor, results of this partnership between Microsoft and Nintendo should make an appearance this year. 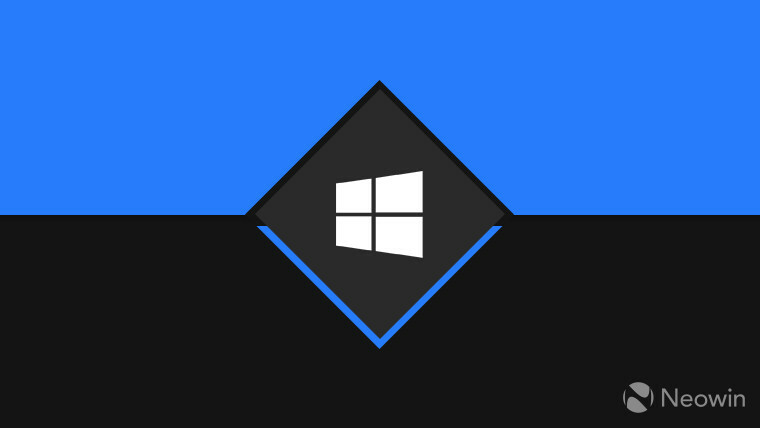 A number of PWAs found to be mining cryptocurrencies have been removed from the Microsoft Store. An issue interfered with the availability of Microsoft Teams earlier this week, but it has been already resolved at the time of writing. Microsoft’s flagship store in London is reportedly opening this summer. There’s now an official Timeline extension for Chrome. Chrome Canary now supports Windows Mixed Reality. Microsoft has uncovered a spoofing operation on European organizations. The new Office app – or hub if you will – is now available to all Windows 10 users. If you’re an Insider, you can now use multiple accounts in Microsoft To-Do. There are now new Dynamics 365 AI and AR apps for iOS and Android. The Surface Go has gotten a number of firmware updates this past week. The Windows Defender ATP endpoint detection & response feature is now generally available for Windows 7 and 8.1. The TechNet Wiki has now been fully transitioned to Azure. Distributed tracing is now supported in preview in IoT Hub. Microsoft recommends you review your classic alerts in Azure Monitor, the former of which will be retired in June. Retry policies, manual validation handshake and more are now generally available in Azure Event Grid. We end with somewhat of a puzzling bit of news regarding Microsoft’s internal approach to software development. Specifically, the company is looking to adopt more open-source principles by switching to an Inner Source model. This allows teams to freely share and edit each other’s code, without the need to reinvent the wheel each time. Such an approach is in stark contrast to Microsoft of old, with its strictly delineated and closed off teams. All this will no doubt be of help in the upcoming version of Windows dubbed Windows Lite. While not too much is known about its exact date of availability – though this year’s Build conference should shed some more light on that – we do know it has a new codename: Santorini. It’s the name of one of the Cyclades islands in the Aegean Sea, and shares its name with a former Microsoft Garage project with emphasized „a unique photo experience” with accent on „the power of nostalgia”. Build 2019 is but a few short weeks away, so all might just be revealed then. Here’s hoping the company won’t be as „lite” on the info during the reveal.